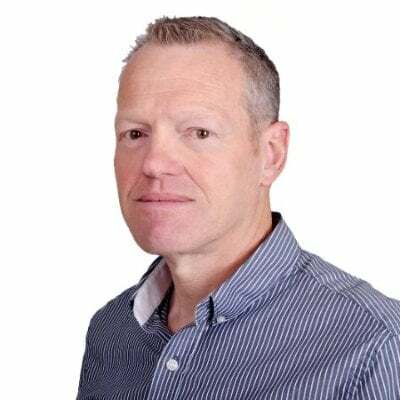 With the average SME only achieving 39% of its planning marketing activity, business owners need to remind themselves marketing is key to achieving better margins and increased sales. However, this doesn’t always happen. 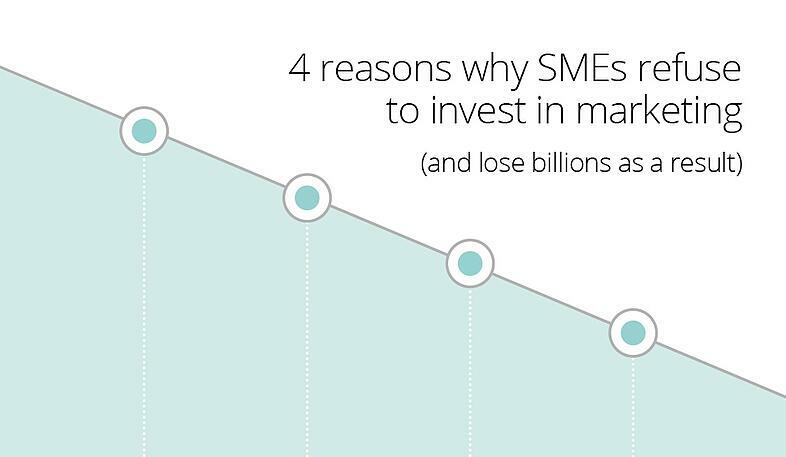 Each year, SMEs lose £122 billion in lost sales because they refuse to invest in marketing. So what’s stopping them? Read on for the four main reasons why businesses are choosing to lose £122 billion every year. Running a business takes large amounts of cognitive and physical energy and SME owners blame a lack of time (21%) and money (36%) as the main reasons for not implementing a marketing plan. The effort of running a business, depletes their reserves of energy, so they are driven to sustain the status quo rather than change it. Much of our behaviour is driven by habit. Repeating the same behaviours has two positive effects: it gives us the comfort of familiarity and it reinforces our need to believe that our world is more stable than it is. This is why, for instance, 35% of business owners and managers admit they purchase stationery ahead of marketing even though it is unlikely that £122 billion in lost sales will be recouped by over-stocking copier paper. To avoid ego depletion, we derive general conclusions from specific experiences. If we have a bad experience with a marketing company we make that company representative of ALL marketing companies and given the fact that many marketing agencies do not function well in a non-corporate environment, there will always be sufficient experiential evidence to make such a generalisation. The brain has two systems. Psychologists, rather unimaginatively, call them System 1 and System 2. System 1 is fast, intuitive and happens automatically. System 2 requires effort and concentration. Statistical thinking is obviously a function of System 2. Habit, representativeness and the effects of ego depletion are the preserve of System 1. Missing out on £122 billion in lost sales is a function of System 1, since sustaining a coherent marketing plan requires concentrated effort. Many businesses may be regularly missing out on valuable sales because of these four reasons however, it doesn’t have to be this way. What does it take to create a successful marketing strategy? Find out in our free guide. For 17 years, we’ve enabled businesses to generate positive, quantifiable change in sales volumes and profit margins, thanks to our Marketing..
Marketing has gradually seen a progressive shift away from intrusive, interruption methods towards permission-based marketing. In recent years this has..